DC Universe's 'Stargirl' casts its Hourman and Wildcat – AiPT! Tyler can gain super strength, only for an hour a day. Last week was a big one for JSA heroes joining Stargirl, with Starman being joined by Hourman and Wildcat. TVLine has reported that Lou Ferrigno, Jr. has been cast as Rex Tyler/Hourman in the upcoming Stargirl series. Ferrigno currently plays Rocker in S.W.A.T. 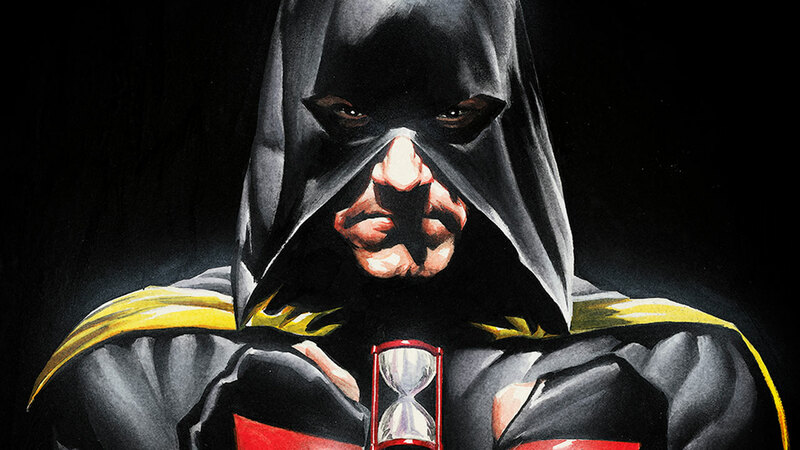 Ferrigno is the second actor to play Hourman, with Patrick J. Adams having first played him in Legends of Tomorrow. TV Insider has reported that Brian Stapf has been cast as Wildcat. He played Roy in a number of The Walking Dead episodes. In comics, Ted Grant/Wildcat is a world champion boxer and, similar to a cat, has nine lives. This is because of a magical spell. In Stargirl, Wildcat’s a former heavyweight boxer. Brian Stapf is the third actor to play the superhero, with Roger Hasket playing him in Smallville: Absolute Justice and JR Ramirez playing him in Arrow. Stargirl is set to debut August 2019 on DC Universe.